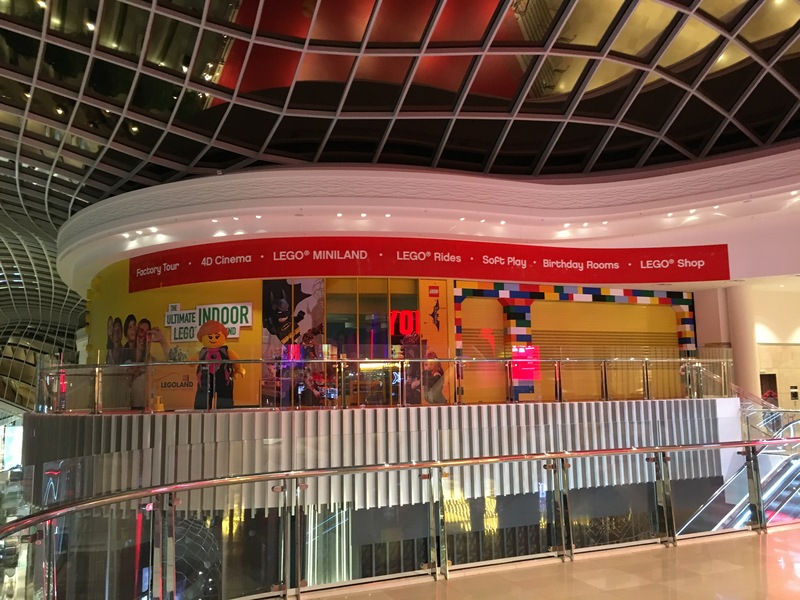 The LEGO LAND DISCOVERY CENTRE has now opened at Chadstone Shopping centre. 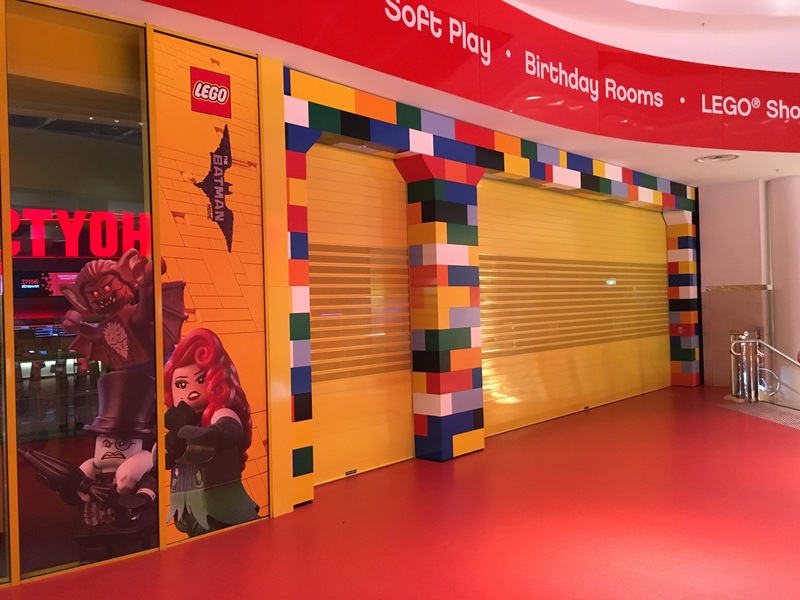 This is an Australian first for this type of store providing rides, build and play zones and a 4D cinema. 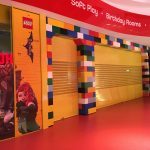 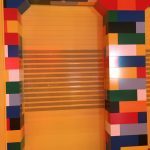 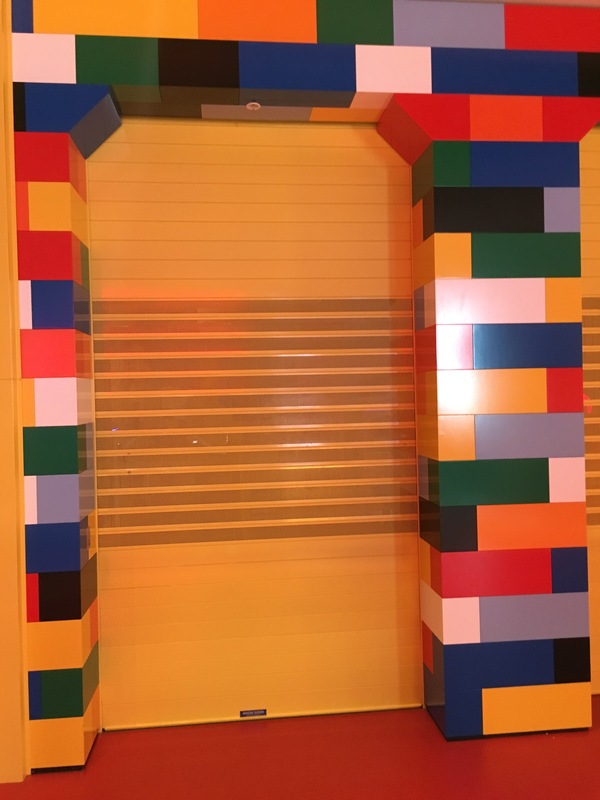 Mirage doors supplied the two entrance doors as Series 3 Aluminium Roller shutters, in custom Yellow powder coat to match the Lego yellow store colours. 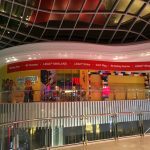 These have perforation sections to aid airflow, with solid top and bottom sections to meet smoke baffle requirements.